Show your customers some love on Hearts Day. Did you know that St. Valentine’s Day is not only for couples? 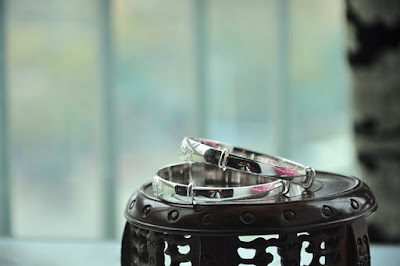 This love season is a holiday for most business, particularly flower and jewelry shops. Data from Statistic Brain shows that along with candy, flowers, and cards, jewelry is the most given gift on this day. Increased ROI is most likely inevitable on Valentine's Day. With that said, you have to be ready for the holiday. Here are some tips on how to prep up your store for the hopeless romantics and celebrators of this day. This is the first thing you have to do. Pick a theme that can go well with the love season -- pinks, rose golds, and reds. Hang cutouts of hearts or Cupid silhouettes, and other decors that exude the old world charm. Use a pink necklace display or a jewelry display with lace or heart designs. Transform your store into a place that will make people feel they are in Paris, the city of love and romance. 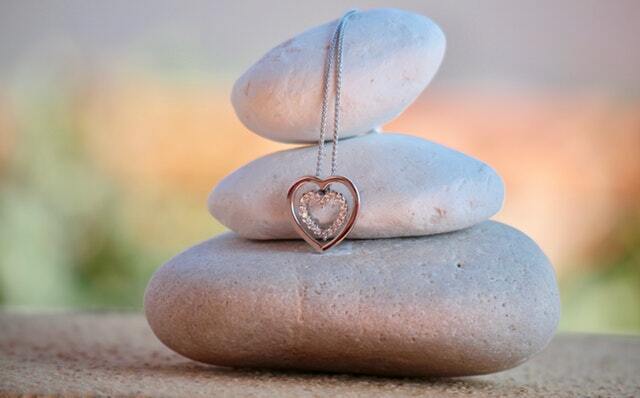 Offer your customers pieces with heart charms. Men (and women) looking for gifts for their partners are most likely to look for these items. You can even bundle pieces up as a limited Valentine’s Day jewelry set. 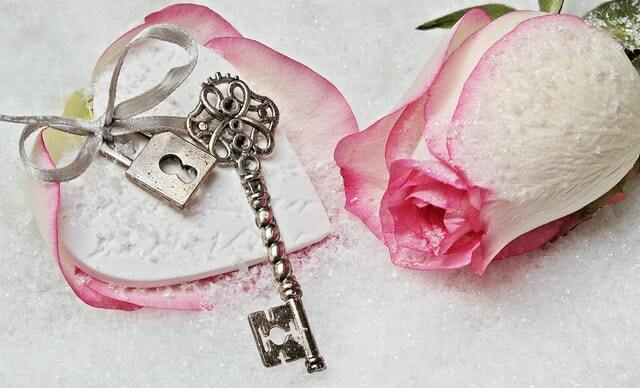 Aside from hearts, vintage key charms are also one of the favorites of hopeless romantics. As with highlighting heart jewelry, you can also display items that can go in twos. Offer bracelet or necklace sets for couples and earring sets for sisters or best friends. You can also showcase items that would look perfect for moms and daughters. Don’t forget to offer pieces for the boys too; remember that you should have a diverse collection. Instead of the usual ring boxes and tote bags wrap up their purchases differently. Use Valentine-inspired packaging and if doable, include some freebies as well. Another way to make your customers feel special is by offering a free gift wrapping service. Doing so will make customers feel more valued. Which of these Valentine tips have you done in the past? Share your experiences in the comments below!